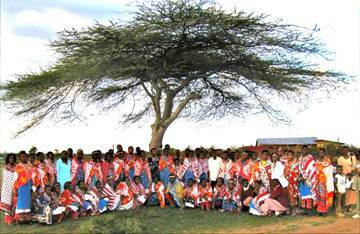 is excited to Celebrate the Life of an Amazing Maasai Woman. 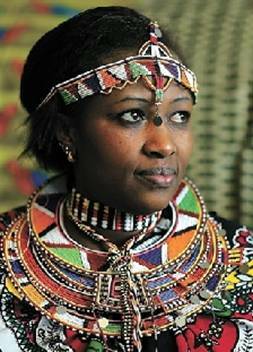 RachaelTengbom is a native of the Maasai tribe and founder of ‘Voices of Hope’, an organization that rescues girls in Kaljiado, Kenya, Rachael’s home town. Voices of Hope is based in Kennewick and provides Maasai girls with education and a safe place to live. 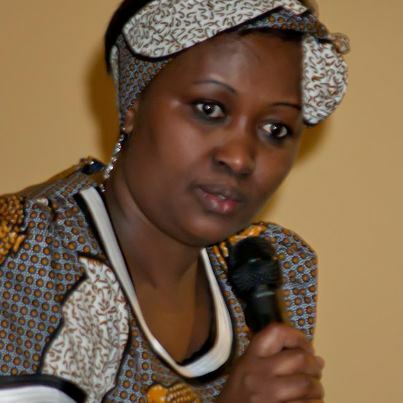 After moving to Kennewick, Tengbom started Voices of Hope, a nonprofit that aims to stop female genital mutilation by funding education for Kenyan girls and offering them a safe house. International Day of Zero Tolerance for Female Genital Mutilation. Once Kenyan girls finish boarding school, there are few job options and most return to the villages where they were born, Tengbom said. There many are forced to go through the cultural circumcision practice that marks a girl’s entry into adulthood in the Maasai culture. Then they are considered ready for marriage. “It is an abuse of women, and it should stop,” said Tengbom, a member of the Maasai tribe. The World Health Organization defines female genital mutilation as the partial or total removal of the external female genitalia or injuring the female genitalia for nonmedical purposes. WHO estimates 3 million African girls are at risk of mutilation each year. The procedures can cause lasting problems, including increased risk of childbirth complications, infertility and recurrent bladder and urinary tract infections. Tengbom said some girls bleed to death from the cutting, which is traditionally, not medically, done, and does not involve anesthetics. Tengbom was in Kenya last year, checking on the 17 women the nonprofit supports who are now attending college. They will graduate in September. Of the 11 women who graduated from college in 2008, eight have jobs and the other three work with Voices of Hope, she said. Education translates to empowerment, Tengbom said. Once a girl is educated and has a job, she is safe. Tengbom said she has received support in the Tri-Cities for her Mission. People can help sponsor girls through college, which costs $100 per month for school and housing. Voices of Hope rescues young women in Kenya from FGM (female genital mutilation) and forced marriage and offers them hope in a new future by providing saftety and education. The philosophy of Voices of Hope is to educate young Maasai women with strong leadership ability so they can in turn bring about positive change for other young women and their community. A Celebration of Women invites you to join Rachael in this cause. Voices of Hope is a non-profit organization. Company Description: MGEF provides scholarships for girls who would otherwise never go to school and those who would have to end their education early for cultural or economic reasons. MGEF is committed to helping each student achieve economic independence through secondary school, vocational school, or college. 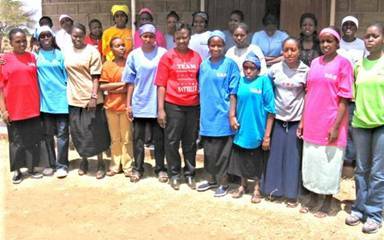 MGEF also sponsors life skills workshops for students, practical skills workshops for rural Maasai women, and HIV/AIDS education workshops for the community. These outreach efforts are fundamental to the success of MGEF’s mission to educate a generation. 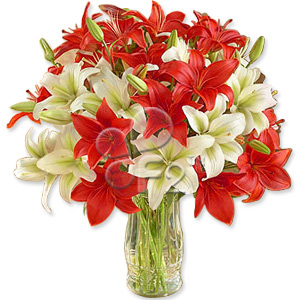 and support to Voices of Hope.